One of the largest city expenditures will be $60 million from the School Construction Authority that is earmarked for the construction of a new school in the Court Square area. View of Long Island City, from Queensboro Plaza, on the subway platform looking south. File photo; Credit: LICP. 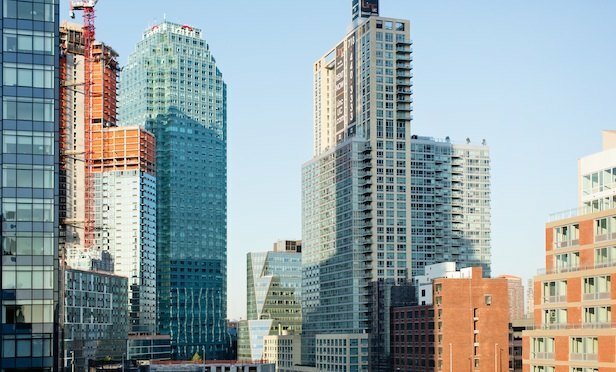 NEW YORK CITY—City officials report that as part of its strategy to improve neighborhoods and foster growth, the city will invest $180 million in infrastructure improvements in the Long Island City section of Queens.